TO BE BUILT by Essex Homes. 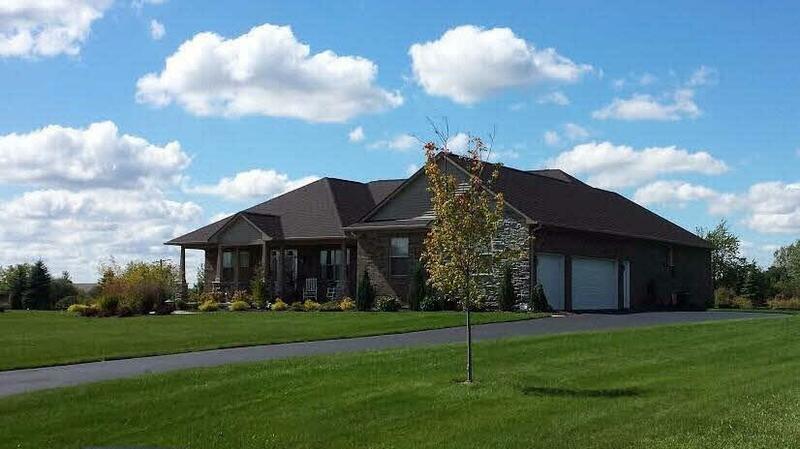 Fantastic new construction in Nollar Bend, Whitmore Lake's newest subdivision. Unique and attractive elevations and floor-plans that are sure to be the talk of the town. The popular 'Griffin III' Model offers granite counters in kitchen main and master bathrooms, ceramic, hardwood and carpet choices for flooring, 30 year dimensional shingles, stone and hardie board siding, A/C,egress basement, energy efficient furnace and much more. See attached site-plan, floor-plan and features list. *Model/Plan/Price Subject to change. 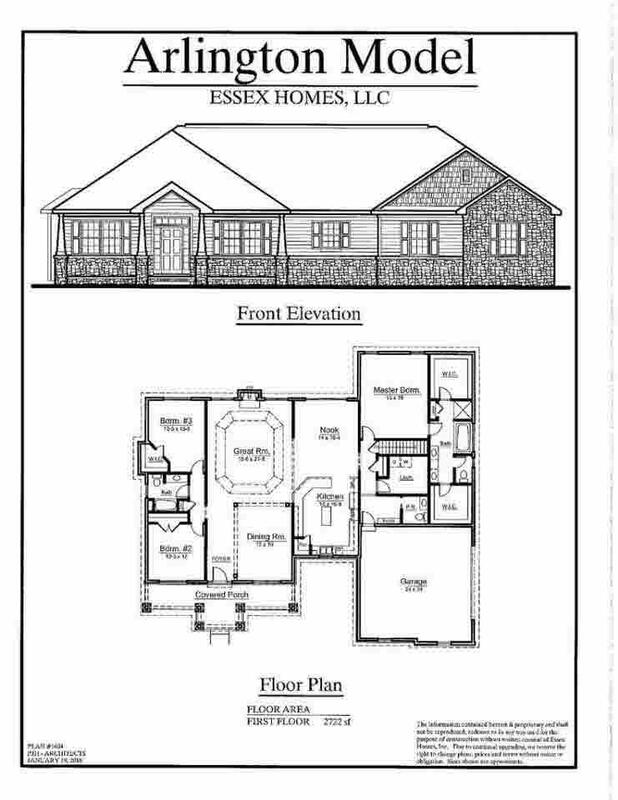 Additional home-plans and lots(some wooded walk-outs)to choose from.NOTE:PHOTOS ARE OF SIMILAR PREVIOUSLY BUILT HOMES THAT MAY HAVE HAD ADDED OPTIONS.CK WITH LA TO CONFIRM WHAT ARE STANDARD FEATURES.